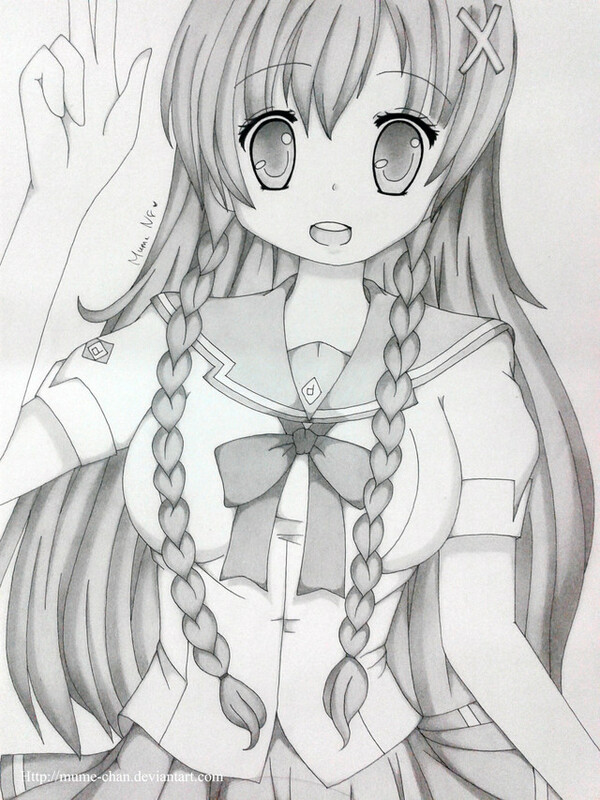 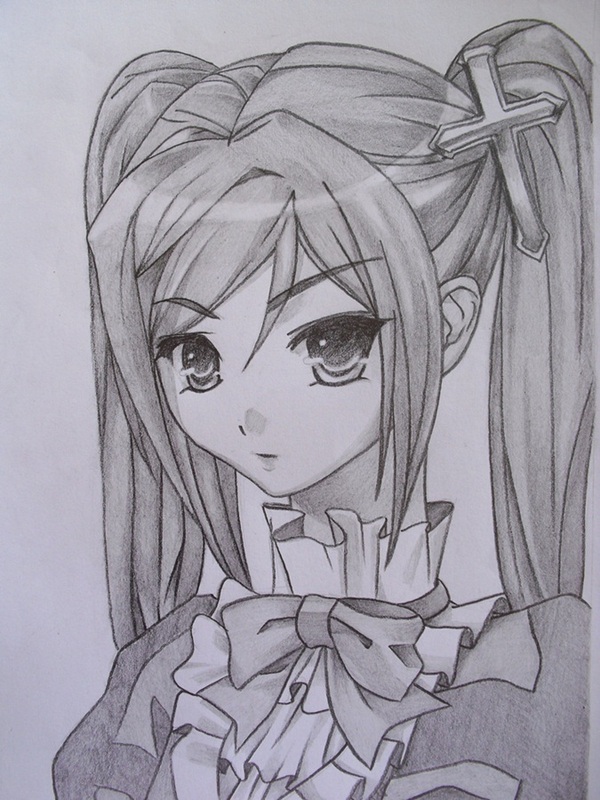 Manga drawings is quite popular in Japan. 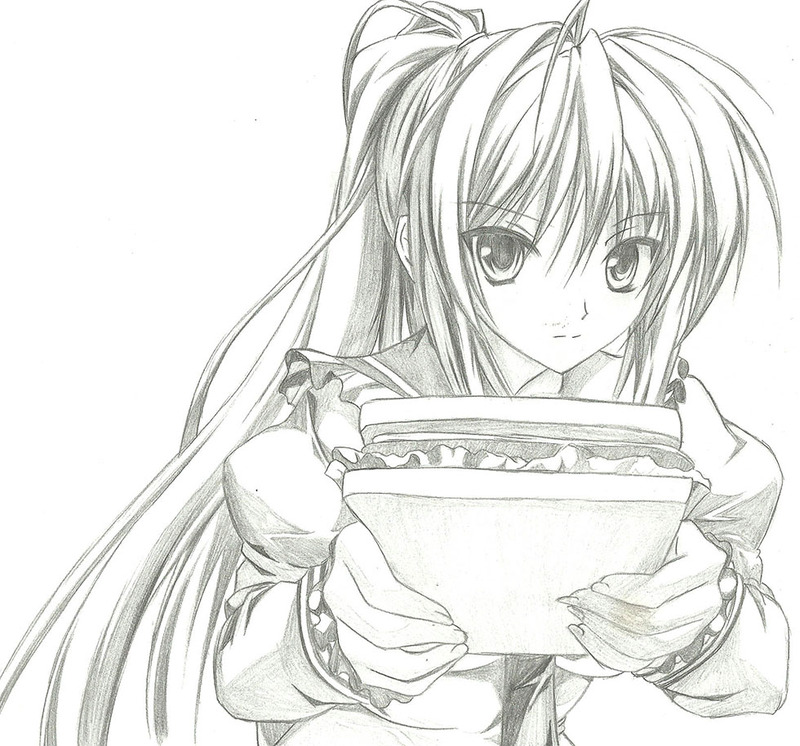 Even adults love to read comics which are based on these manga characters. 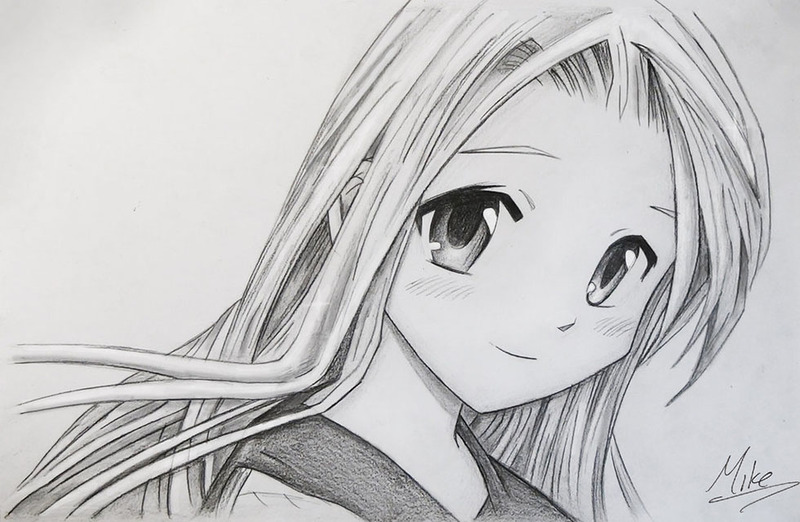 Manga drawings are done on paper and using the digital softwares they are given life which are then used in manga story books. 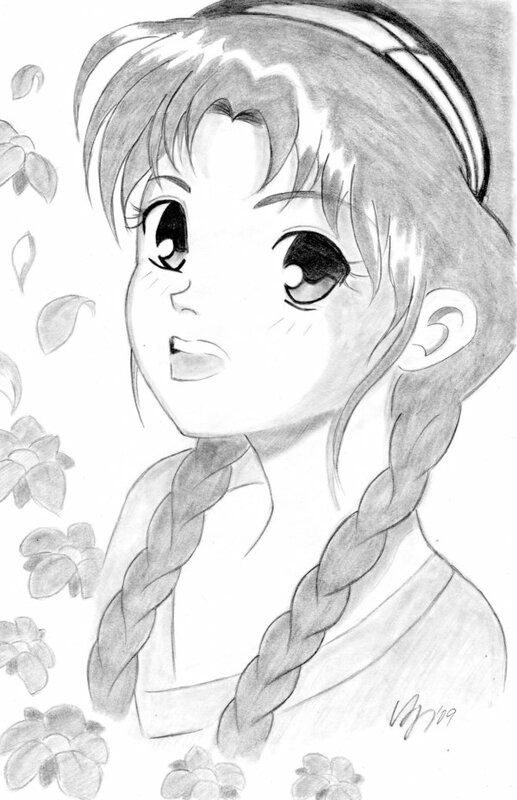 Ask any Japanese little girl, they will have many stories to tell about their special manga characters. 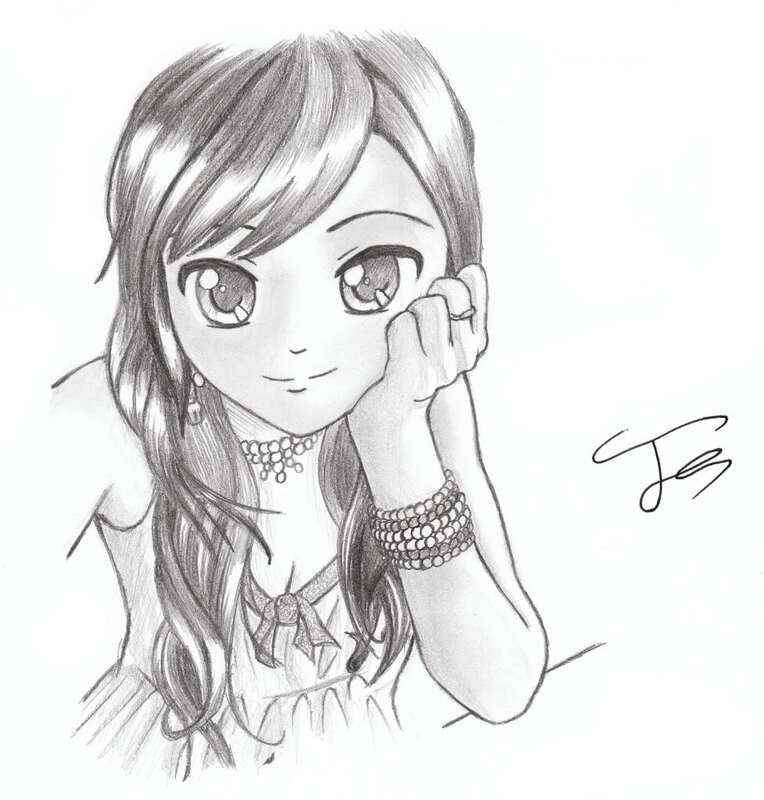 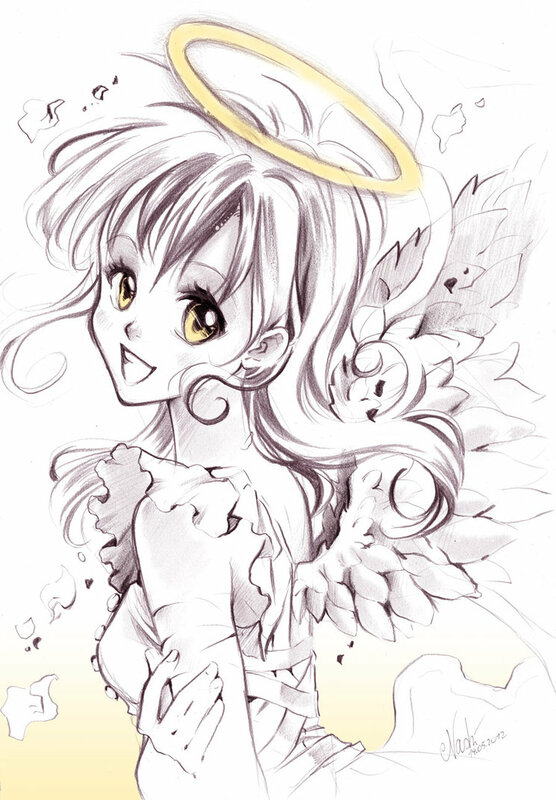 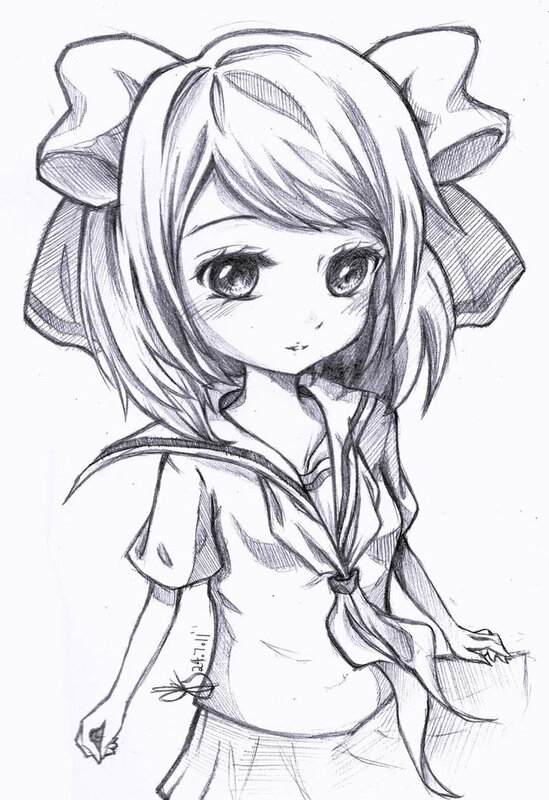 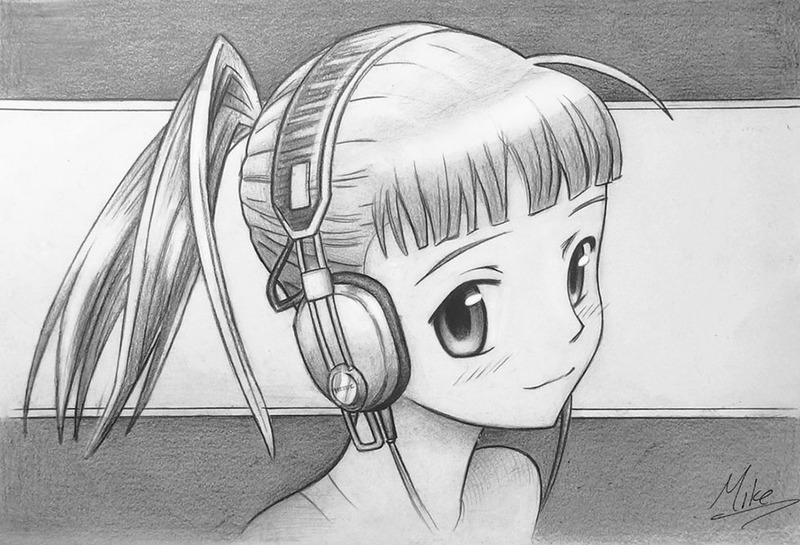 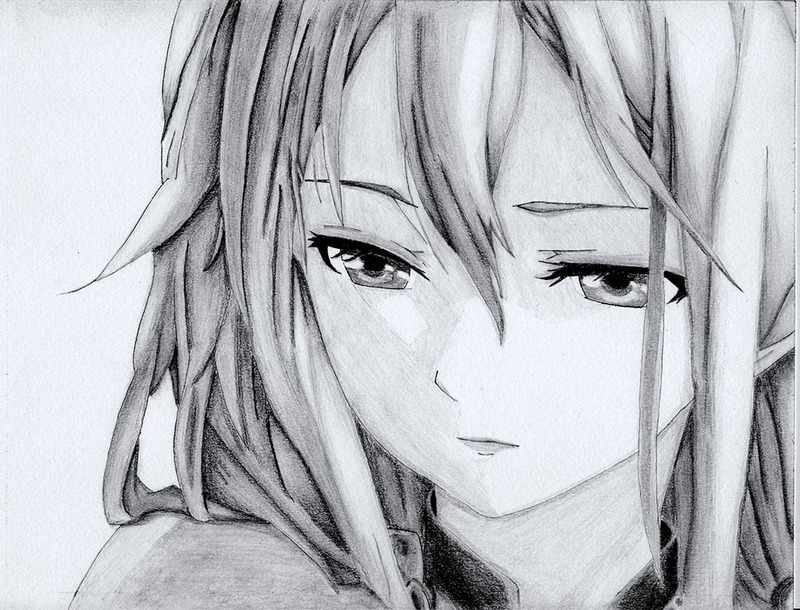 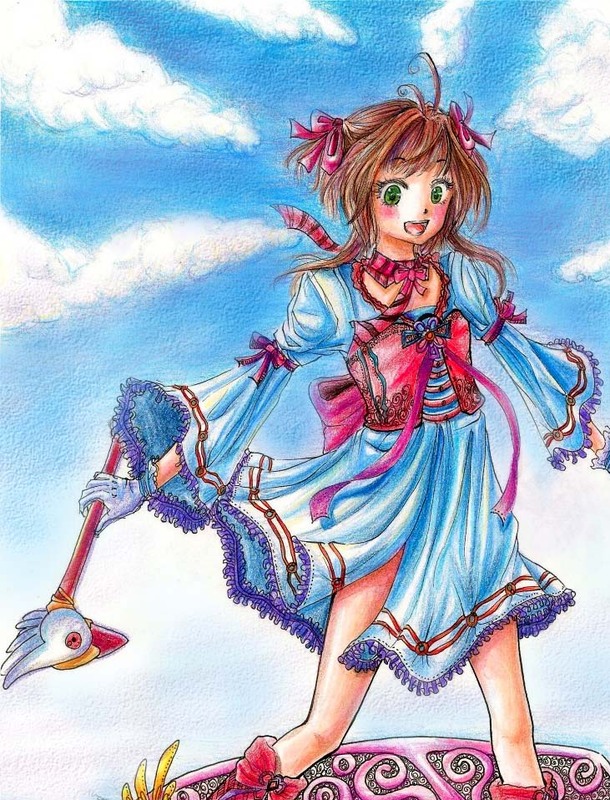 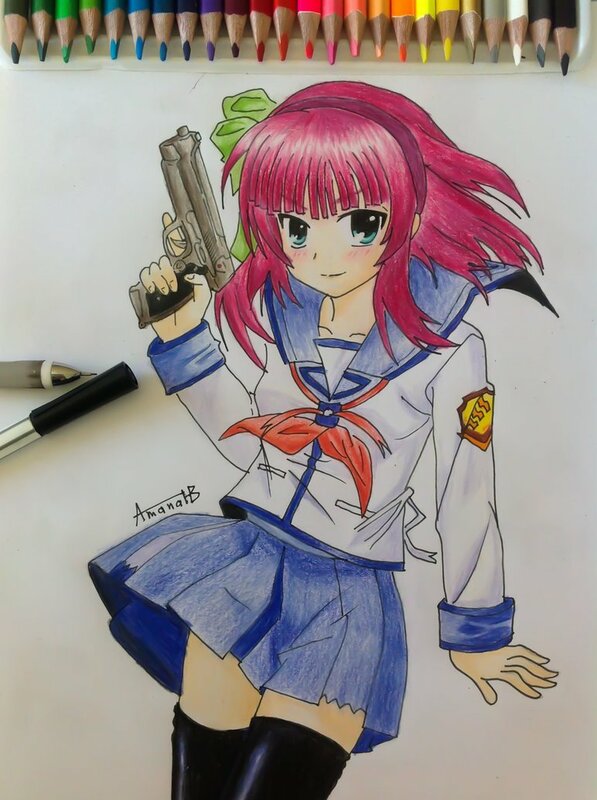 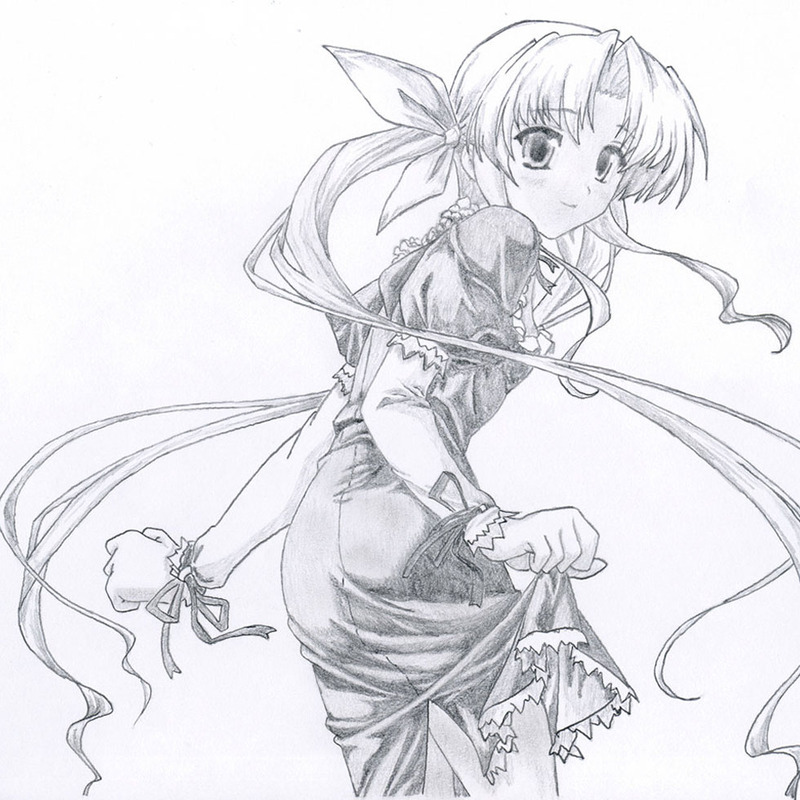 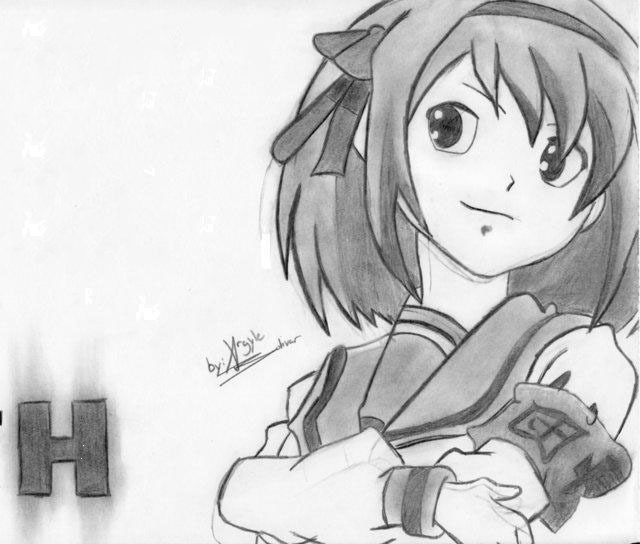 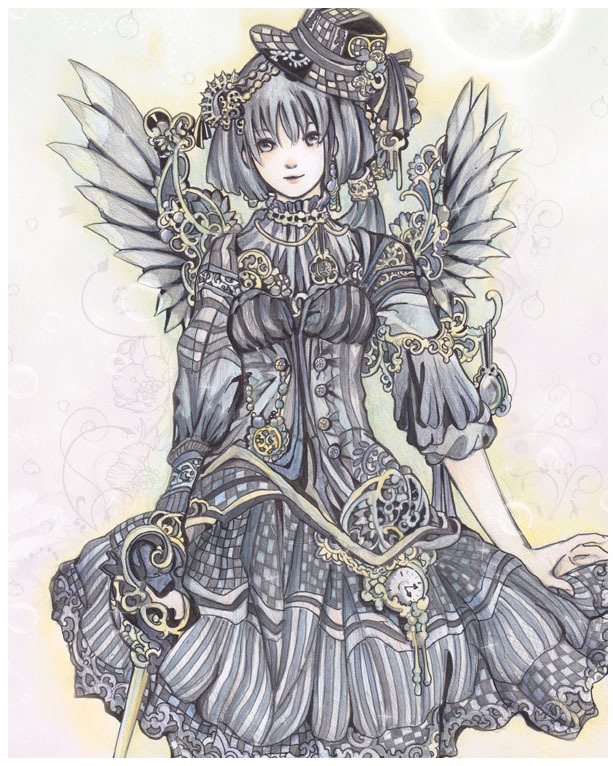 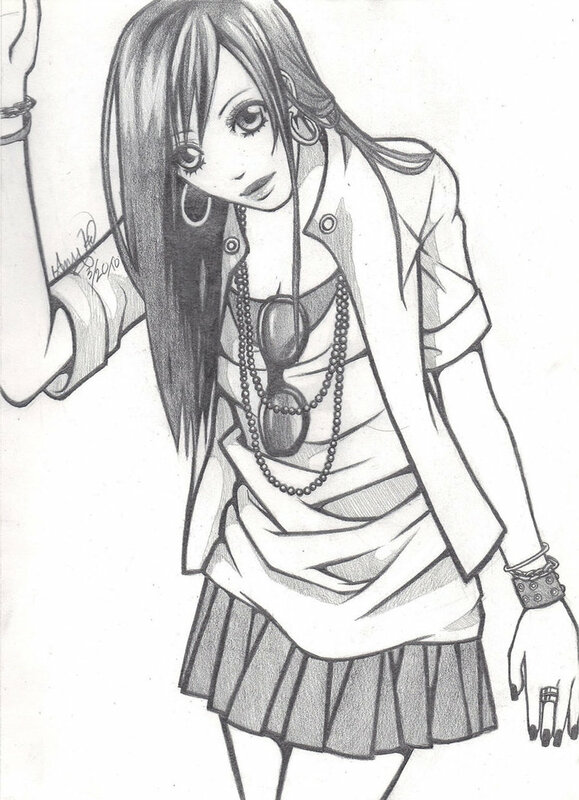 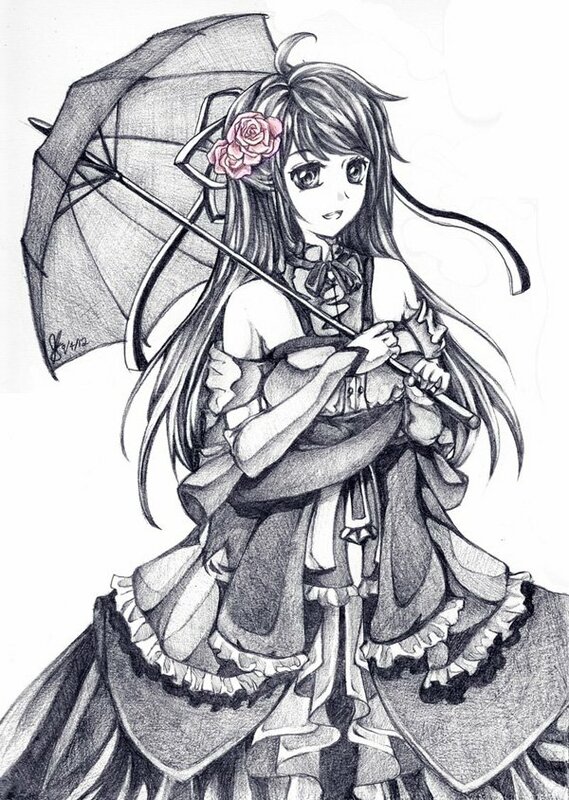 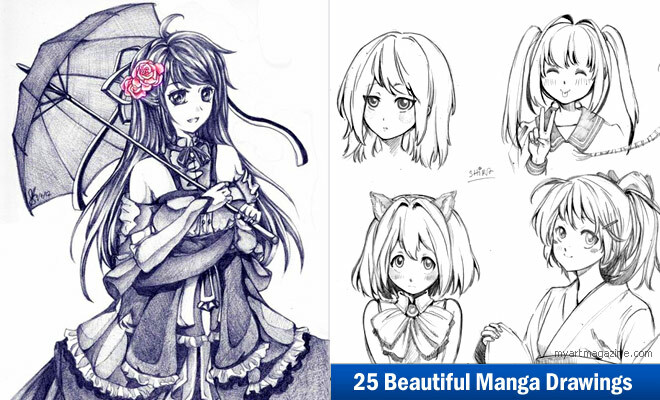 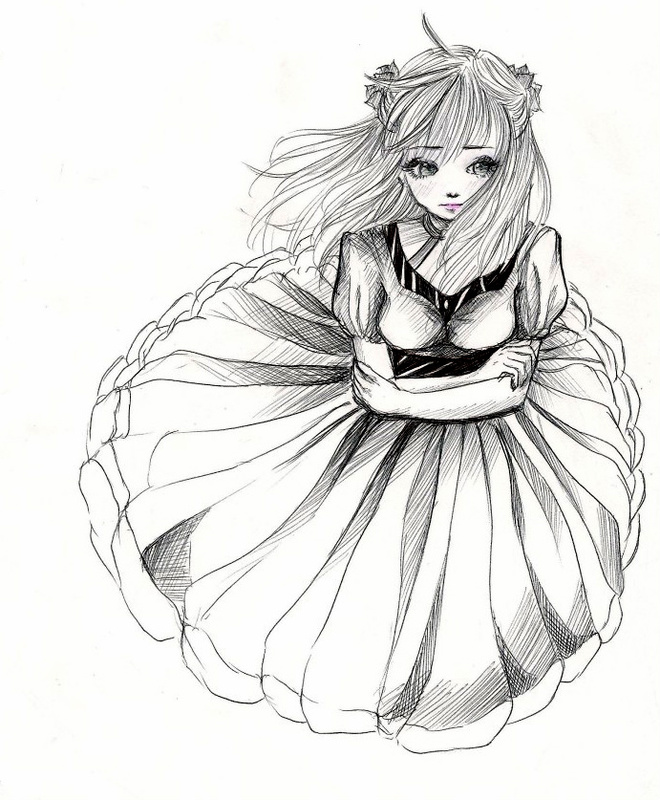 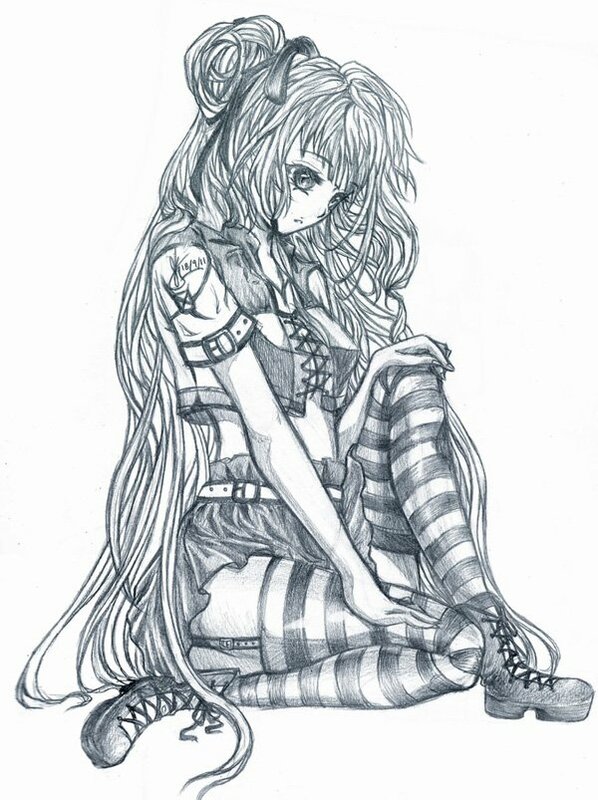 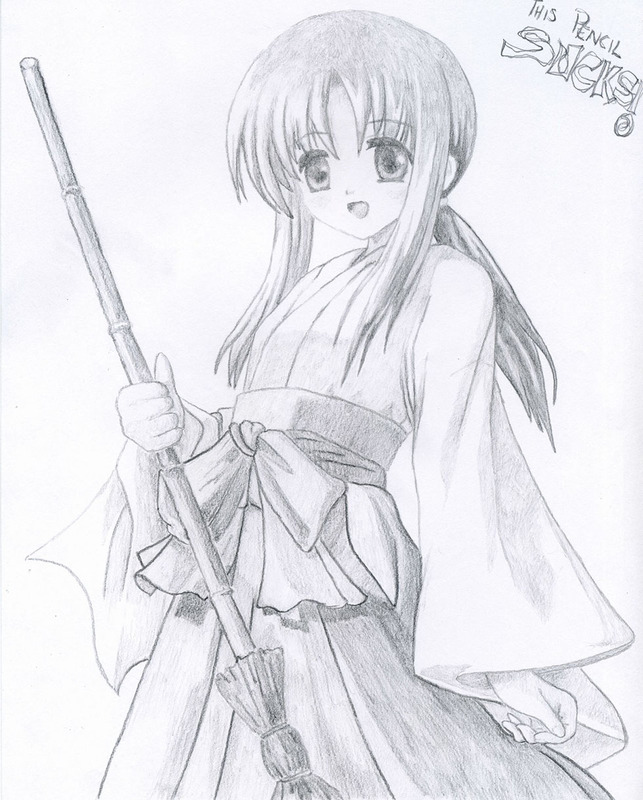 In this post we have included 50 Beautiful Manga drawings for your inspiration.